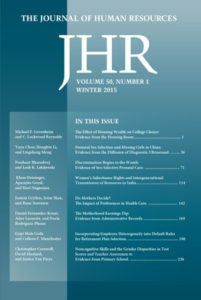 Glen G. Cain served as Editor of The Journal of Human Resources from 1974-76 and was on the Advisory board from 1998-2014. An excerpt of his obituary is below, or see the full obituary. 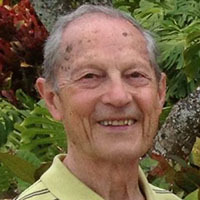 After graduating from Lake Forest, Glen went to the University of California-Berkeley where he earned a master’s degree in industrial relations in 1957. Then it was back to the Midwest where Glen and Ria got married and Glen began working at the Federal Reserve in downtown Chicago. But Glen decided he wanted a bigger challenge. He applied and was accepted to the University of Chicago where he earned his Ph.D. in economics in 1963, studying under Milton Friedman and other notable economists, some of whom became Nobel Prize winners. Upon graduation, Glen was offered a tenure-track position at the University of Wisconsin and moved to Madison with his wife and young son. The family would grow to three children with the addition of two daughters. Glen left an important legacy in his chosen field. His dissertation, published in 1966, was titled Married Women in the Labor Force and described one of the most important trends in the United States economy in the post-World War II period. Glen worked closely with the UW’s Institute for Research on Poverty and was a prolific writer, authoring articles, papers and chapters in books on labor economics. Some of his professional and volunteer affiliations included service on the National Commission on Employment and Unemployment Statistics; the advisory panel to the U.S. Civil Rights Commission; the board of directors of the National Bureau of Economic Research; and on Lake Forest College’s board of trustees. 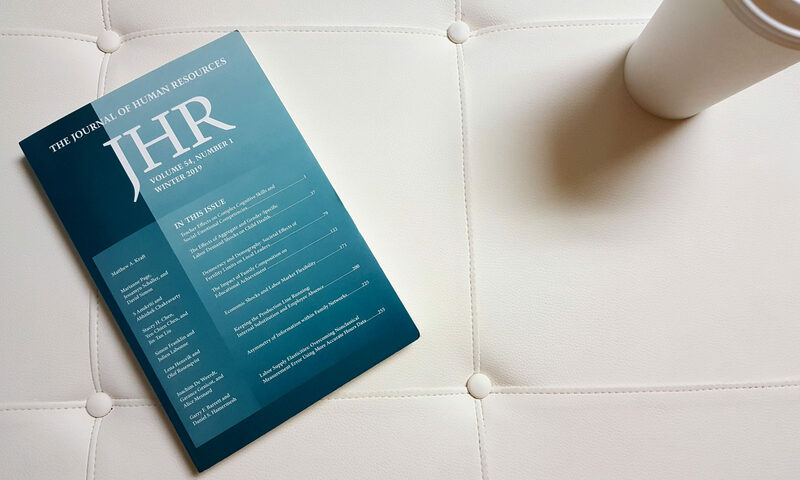 Glen was also on the Advisory Board of The Journal of Human Resources. Glen retired from the UW in 1995, although he remained active in his research and continued to work closely with the UW graduate students he mentored and cared so much about in the economics program.